Today I received a wonderful email from a man whose mother and father were repatriates. The added twist to their story was that they met in Siberia. How? Thanks to Stalin's deportations of Armenian repatriates. I hope to meet the son of these repatriates whose lives were torturous at the very least. More on this story later. I am preparing to travel to Armenia in December with hopes of making new connections as well as meeting fellow Armenians who I met on-line concerning this project. While my research brings me much satisfaction, the most gratifying experience is the connection I have made with the repatriates and others, who like me, are interested in this part of our national history. I added a new installment and transfered the previous one to another page on the site where the entire story will eventually be housed. Here is the photograph that was connected to Installment No. 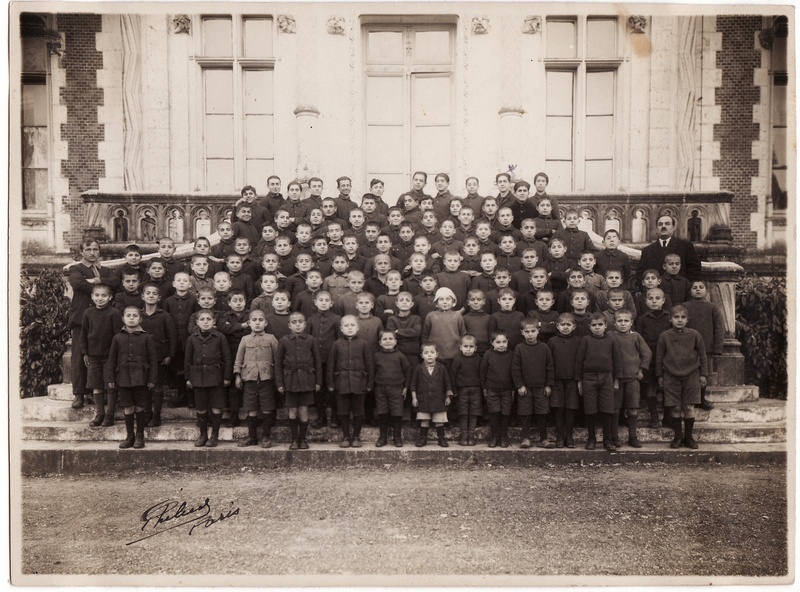 4: The Orphanage in Paris for Armenian boys, from the Private Collection of the Kabadayans, relatives of Yevneegay and the Hekimians.